SPECIAL TOPIC Night - "For Our Kids" - Deborah Madison and Eugenea Couture, Canadian activists from British Columbia, will join Bill Murray to lead this evening's discussion about the Rights of Children and Families in North America. ~~ TONIGHT'S TOPIC: 'Is Society building the Family Structure or Pulling it Apart?' ~~ Please join us tonight with our guest Anne Marie Lotter Inchiostro as she shares her journey to discuss her story of family disconnection and how this affects her relationship as a mother to her children. We are pleased to have our amazing Mike Slaytor to share his tireless commitment as a Canadian Advocate and Activist and how he helps others to find family. ~~ Every two weeks a new THEME will be presented in this series, with frequent special guests speaking from their own experience. 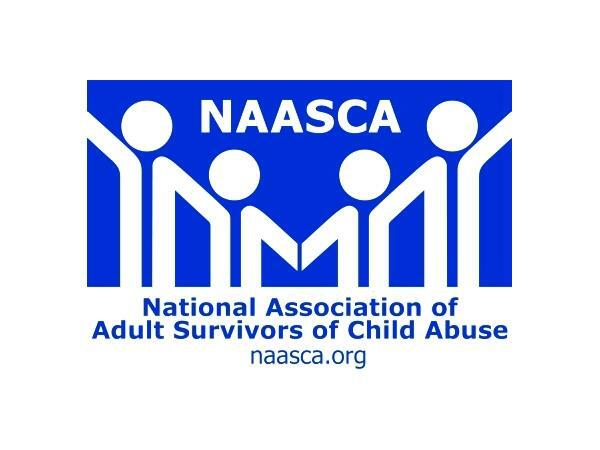 ~~ Please see our web page at: www.NAASCA.org/ForOurKids or write to: naasca.forourkids@gmail.com.